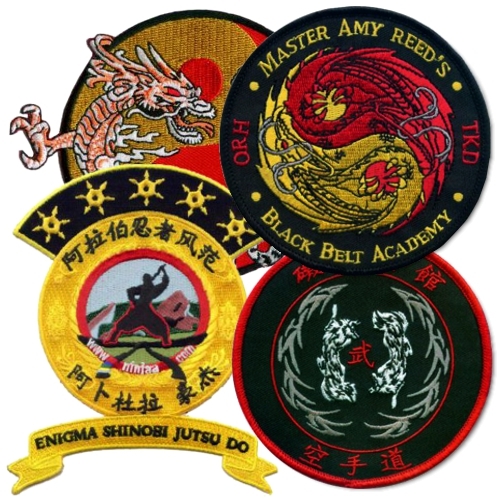 Choose from our selection of stock patches or choose custom martial arts patches to upload your own image for a custom design. 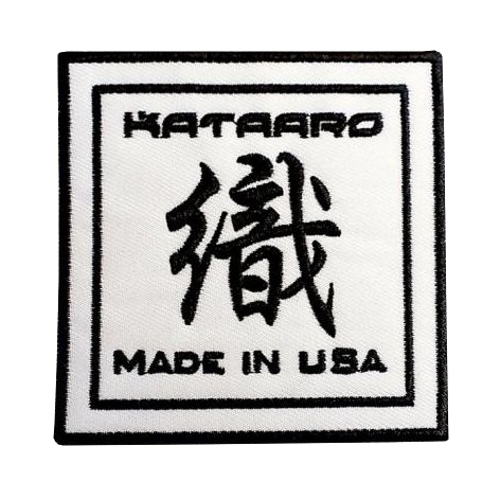 You'll find the craftsmanship you've come to expect with Kataaro products. 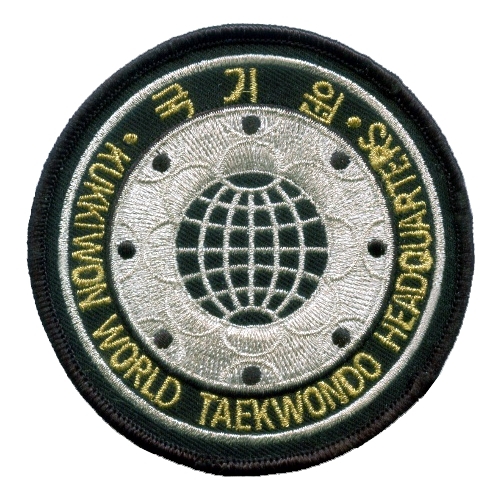 You've earned it.